The Sala Polivalenta based in Arad, Romania, will host both international friendly games between the local selection coached by Robert Lupu and Albania. 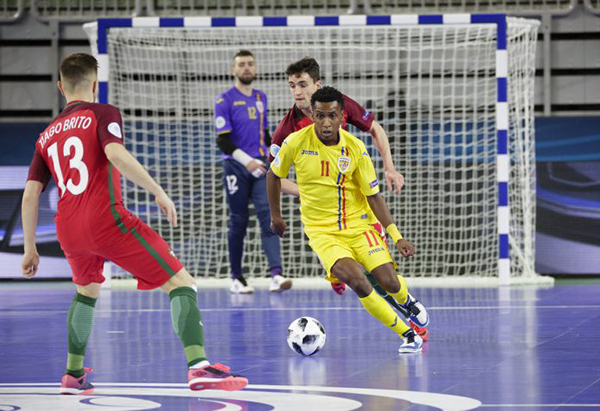 Kick off today at 18.00, second battle tomorrow at 12.00 live on Futsal Romania Facebook Page and Youtube Channel. Absolute debut for Valentin Ilas and Andrei Craciun: see the Robert Lupu full roster below.